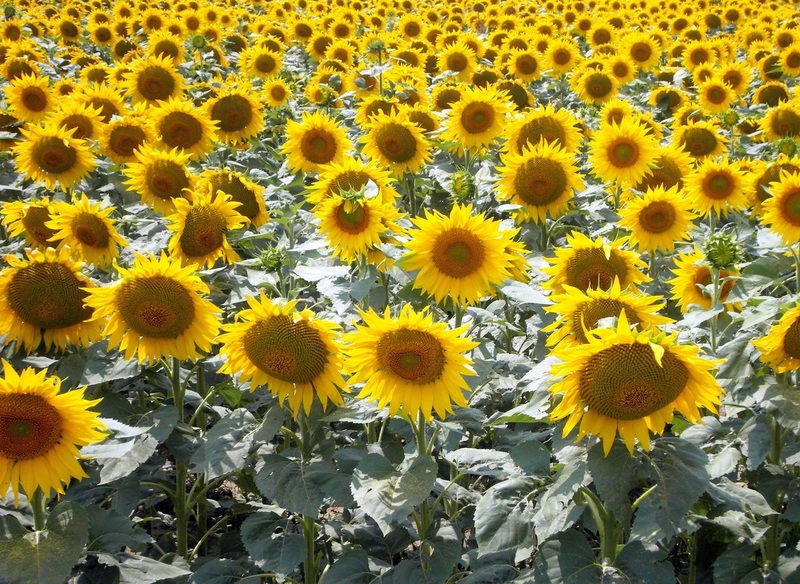 Sunflowers, or X Helianthus X, are native to the Americas. The majority are actually ornamental, frost-hardy, herbaceous perennials. All are easily grown, though only one perennial, the Jerusalem artichoke, X H. tuberosus X, is widely sold in Australia. It is the annual sunflower, X H. annuus X, that is best known to gardeners and that we concentrate on here. Cultivars range in size from dwarfs of less than a metre, to giants that can grow over 3.5m tall and produce flowers up to 50cm across. 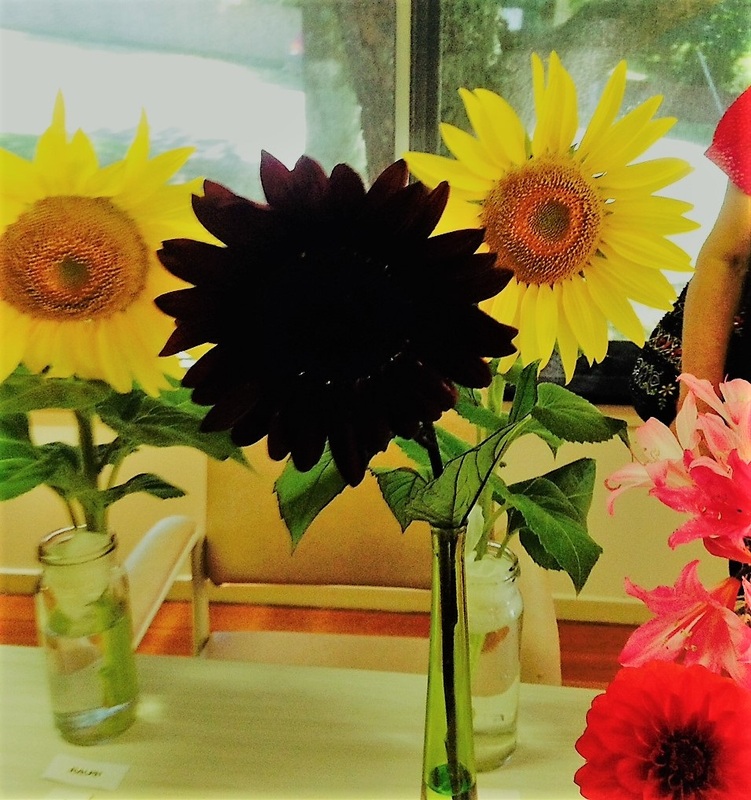 Traditionally, indigenous Americans grew the annual sunflower for food, fibre and oil, and they were often sown to provide shelter for crops of maize, pumpkin and beans. Seeds were either roasted or eaten raw, or pressed to make oil. A yellow dye was produced from the flowers. All these uses remain relevant today. Whole ripe seed heads have become a traditional snack (a nutritious fast food) and seed paste makes an alternative to peanut butter. 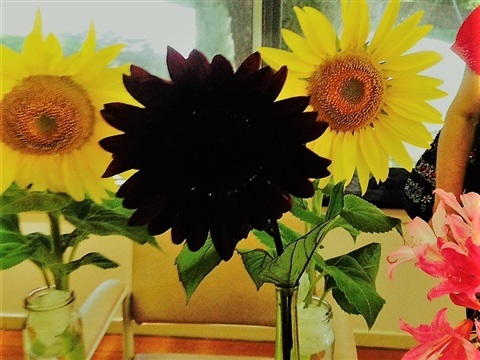 Sunflowers are an increasingly important oil crop today, with cultivars that yield either monounsaturated or polysaturated oil and, cooking oil is now being recycled for fuel. 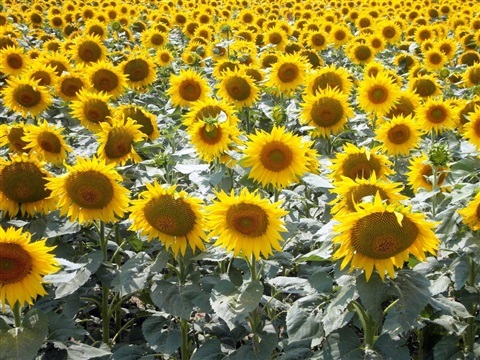 Sow sunflowers in spring, after the last frost, while in warm temperate regions, sow from late winter to late spring. 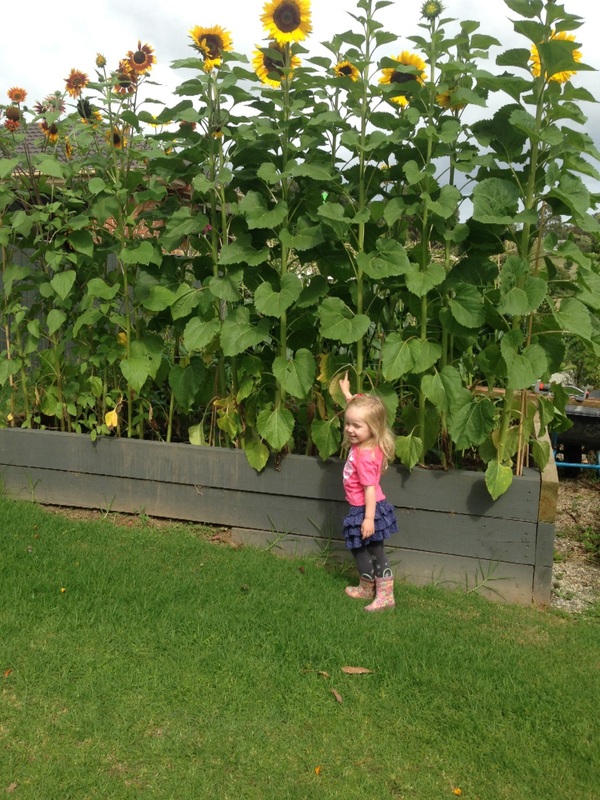 Sunflowers are grown from seed. Dig the soil and rake level to create a seed bed. Either broadcast the seed and rake it into the surface or sow seed individually to a depth of 2cm. Covering seed beds with a veneer of chopped sugarcane or lucerne mulch helps retain moisture, keeps the soil cool and reduces pillaging by pigeons and mice. Once the seedlings develop, thin them as necessary. 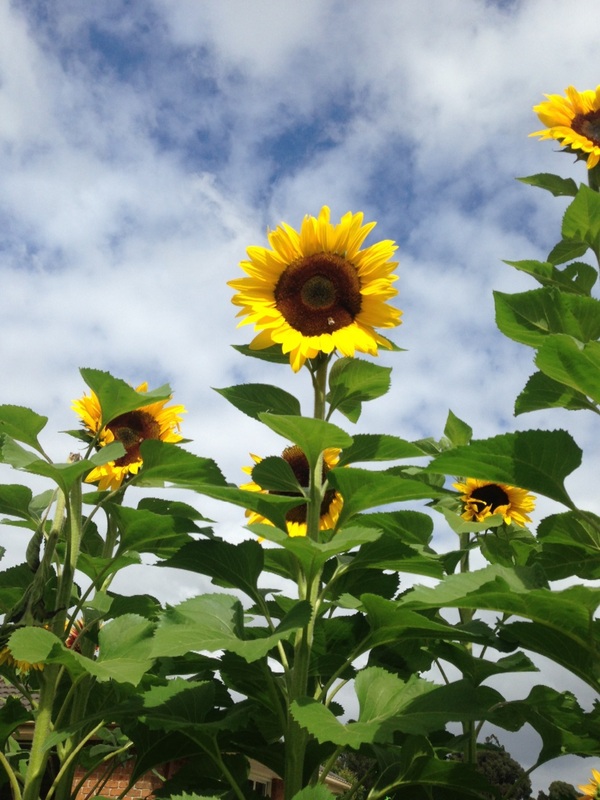 Water or foliar-feed sunflowers in the morning so foliage is dry before sunset. This reduces the risk of a variety of fungal moulds and rots which can attack all plant parts. For flower displays, allow 10 to 12 weeks for dwarf cultivars to flower, and around 12 to 16 weeks for tall cultivars.